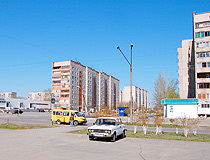 The city of Orenburg oblast. 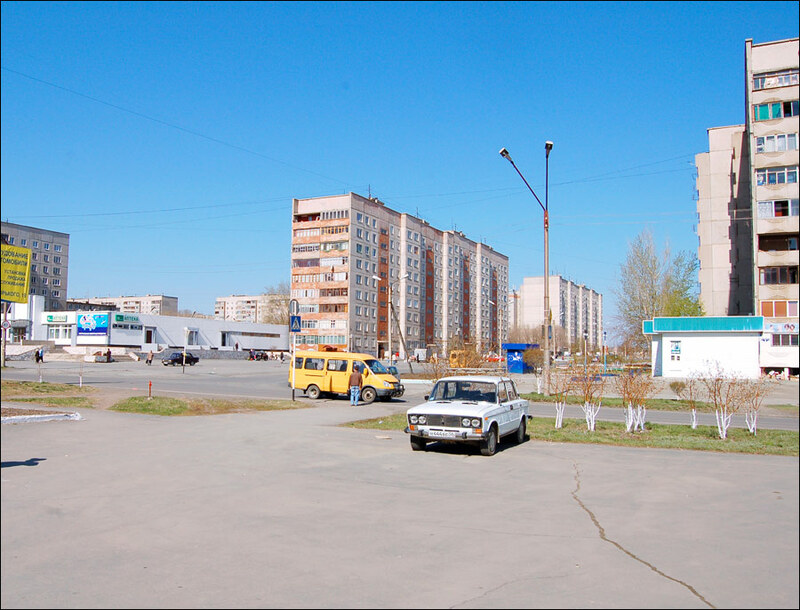 Orsk is the second largest city in the Orenburg region of Russia located 277 km east of Orenburg. 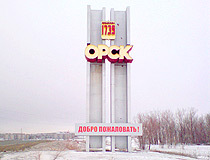 The population of Orsk is about 233,000 (2015), the area - 621 sq. km. The phone code - +7 3537, the postal codes - 462400-462455. 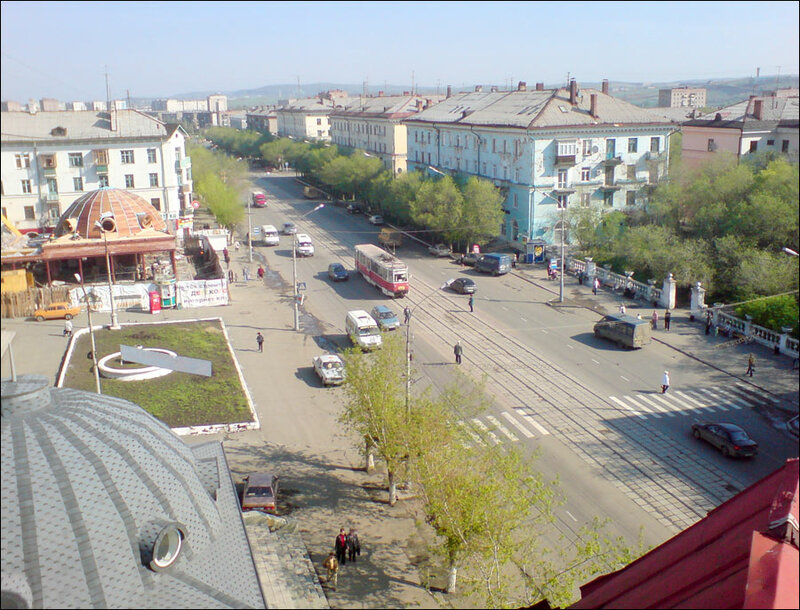 Local time in Orsk city is April 18, 7:53 pm (+5 UTC). 19 December, 2011 / The views of Pyatigorsk and the mountains around it. 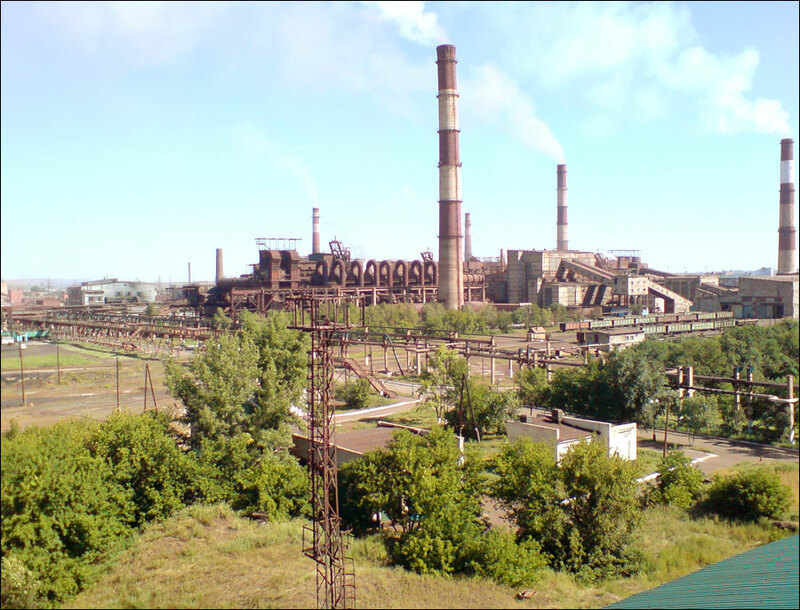 17 August, 2010 / Magnitogorsk Iron and Steel Works plant video. 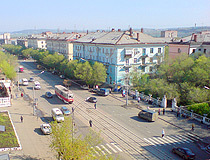 Orsk appeared in the period of development of the Southern Urals. 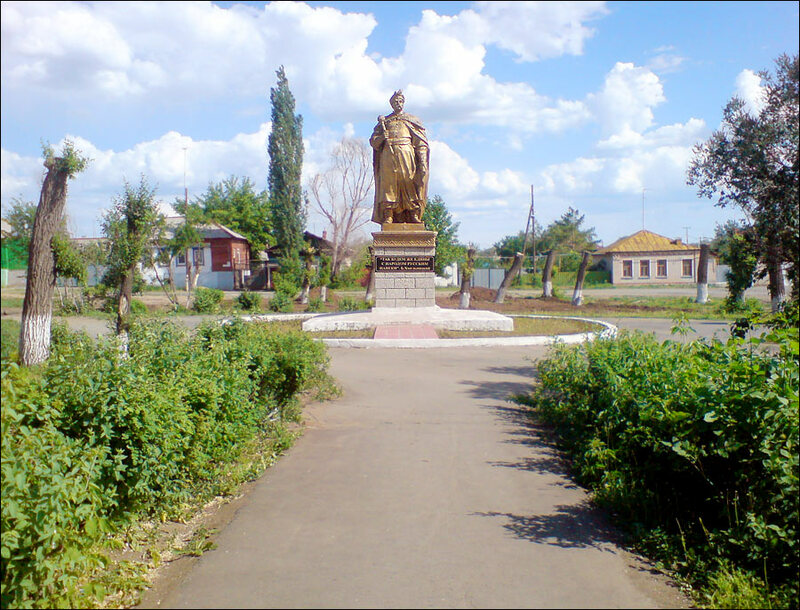 It was founded by the Orenburg expedition headed by the famous scientist of the 18th century Ivan Kirilovich Kirilov in 1735. Originally it was a fortress located near Preobrazhenskaya mountain on the left bank of the Ural River, where the Or River flows into it. 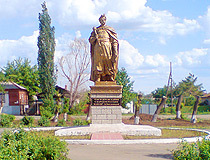 The original name of the settlement was Orenburg. It was used to protect the southern borders of the Russian Empire from the nomads. In 1739, the fortress was renamed into Orskaya. 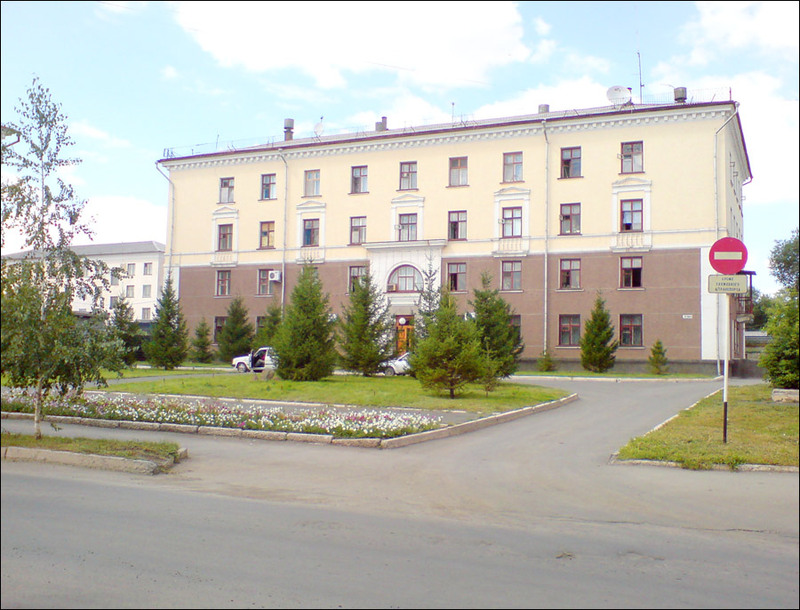 At the same time, the town of Orenburg was moved downstream of the Ural River. 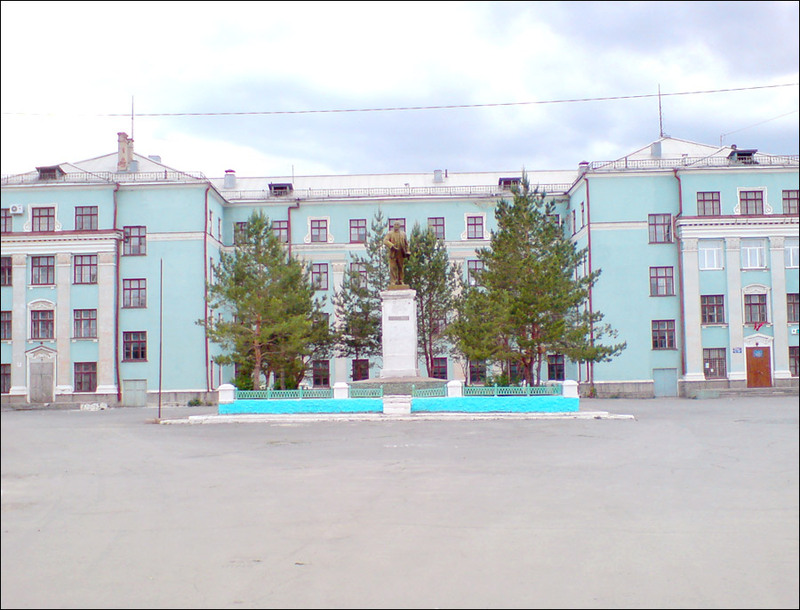 A lot of famous people visited Orskaya fortress and later Orsk: the German traveler and Russian academician P.S.Palas; the astronomer Christoph Eiler, the son of the famous mathematician Leonhard Eiler; the German scientist Alexander Humbolt. From June 22, 1847, till May 11, 1848, the Ukrainian poet Taras Shevchenko was in exile in Orskaya fortress. In 1891, the future Russian Tsar Nicholas II visited the town. In 1861, the fortress was abolished. 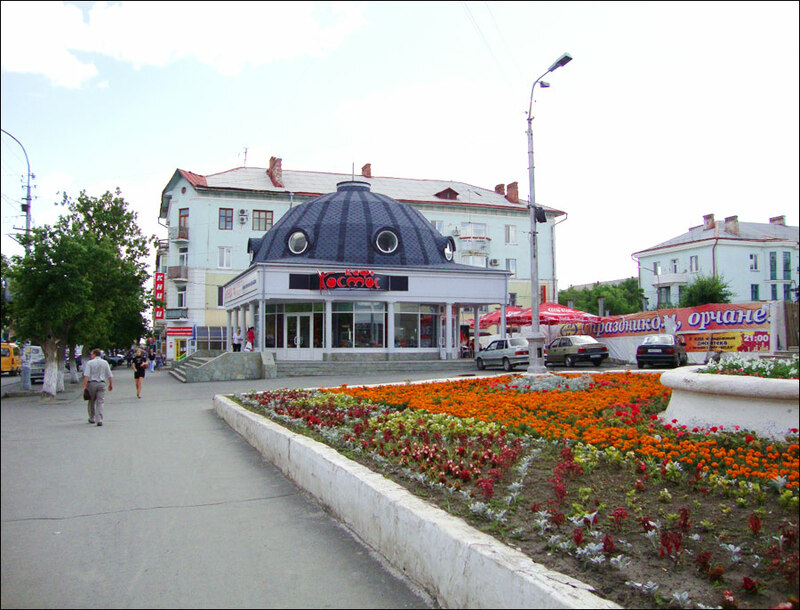 In 1865, Orsk became a town. In 1866, the town had a population of 3,088 people. They was busy in cattle and grain trade, agricultural products processing and handicrafts. A lot of women knitted famous Orenburg downy headscarves. Gold mining industry rapidly developed in Orsky district. In 1896, Orsk population was 12,880 residents. 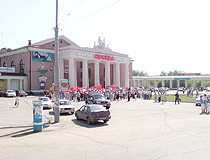 In 1913, the town population was more than 21,000 people and construction of Orsk train station began, almost at the same time with construction of the railway from Orenburg to Orsk. In 1916, the building of the station was finished. The main work was done by the German and Slovak prisoners of war. The station was constructed in the style of German Classicism. But the revolutionary events of 1917, the Civil War prevented the completion of the railroad. 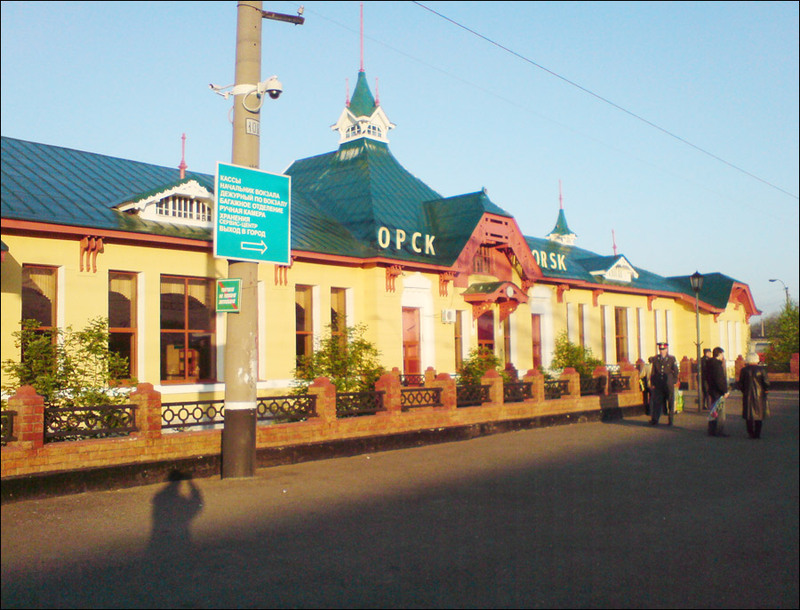 Only 13 years later, in February 1929, when a railway bridge across the Ural River was finished, Orsk railway station was opened. 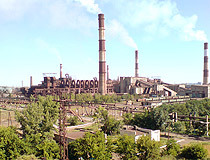 In the 1930s, on the right bank of the Ural, large industrial plants were opened based on rich deposits of natural resources. 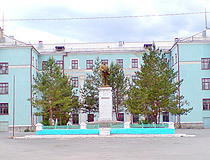 In 1938, the metallurgical plant “YuzhUralNickel” was built. Today, it produces the purest nickel and cobalt in Russia. About 66,000 people lived in Orsk in 1939. 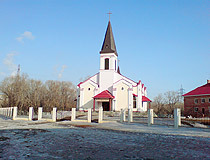 During the Second World War, tens of thousands of people arrived in the city; at the same time, thousands of Germans were exiled to the city, many of them remained in Orsk after the war. After the war, the population of the city was about 131,000. The Ural River divides the city into two parts - the European (New Town) and Asian (Old Town). National composition of Orsk population: Russians - 81.7%, Kazakhs - 5.3%, Tatars - 3.9%, Ukrainians - 2.7%, Bashkirs - 1.7%, Germans - 1.1%, Mordvinians - 0,7%, Azerbaijanis - 0.5%, Armenians - 0.5%, other nationalities - 1.9%. 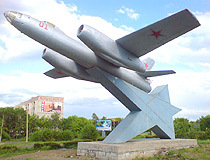 Orsk airport offers flights to Moscow and Orenburg. There is a crossing point across the border with Kazakhstan about 5 km from Orsk. Orsk is famous for its variegated jasper. 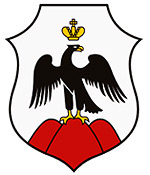 The deposit (Polkovnik Mountain) is located within the city limits. Orsk jasper is remarkable for its variety of colors (all colors except pure blue). The main industries are non-ferrous metallurgy, machine-building, petrochemistry, food and light industries. 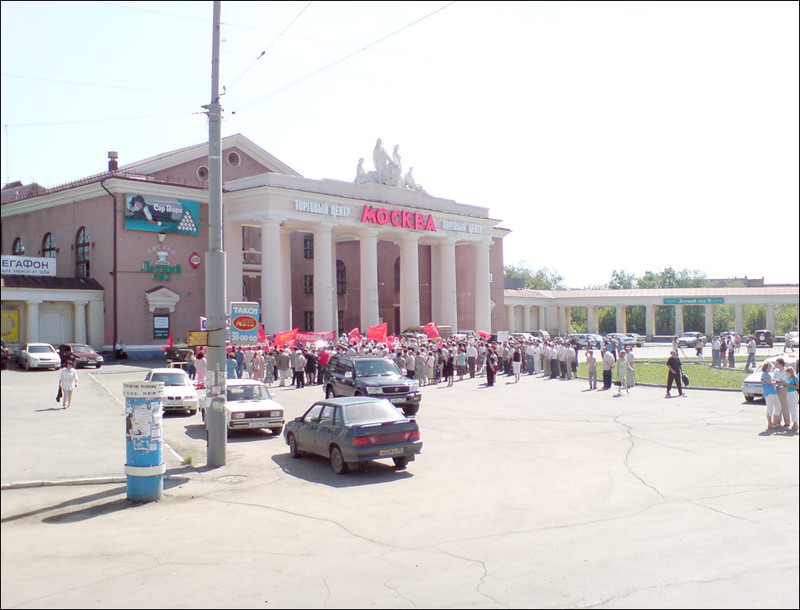 Orsk State Drama Theater named after A.S.Pushkin (Lenina Avenue, 27) occupies a special place in the cultural life of Orsk. The city also has a laboratory of architectural research, children’s art gallery, children’s amateur theater “Blue Bird”. 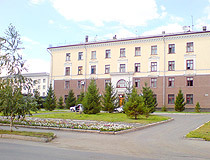 There are several museums: Orsk museum of local lore (Lenina Avenue, 46), Orsk Sports Museum (Stanislavsky Street, 52g), Taras Shevchenko Museum (Shevchenko Street, 33). 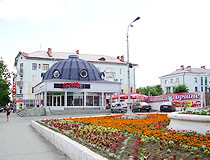 In the 1990, Orsk received the status of a historical Russian city (62 architectural monuments and 28 historical monuments). 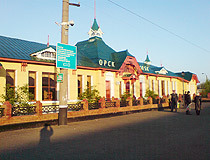 The historical center of Orsk has the buildings of 1870-1917. “Sotsgorod” district was designed as a system of buildings on the basis of new city building ideas, as the garden city of the future. Orsk doesn’t have any analogues in the Urals, it is unique in its complex plan. 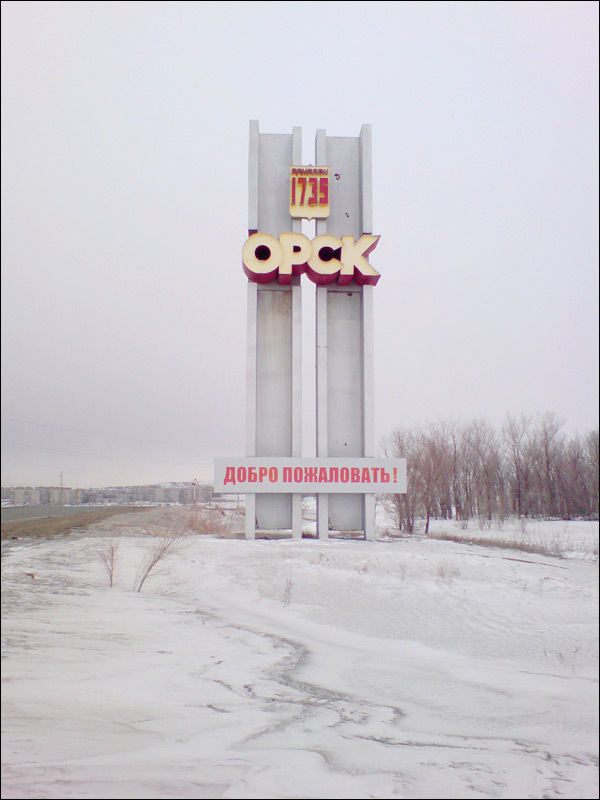 One of the specific features of industrial Orsk is the presence of over 40 architectural monuments on its territory: settlements, burial grounds, separate mounds. In the burial mound of the 7th-6th centuries B.C., an Egyptian vessel was found with the name of the Persian Tsar Artaxex I (the 6th vessel in the world). A large man-made body of water - Iriklinskoye water reservoir - is located close to the city. 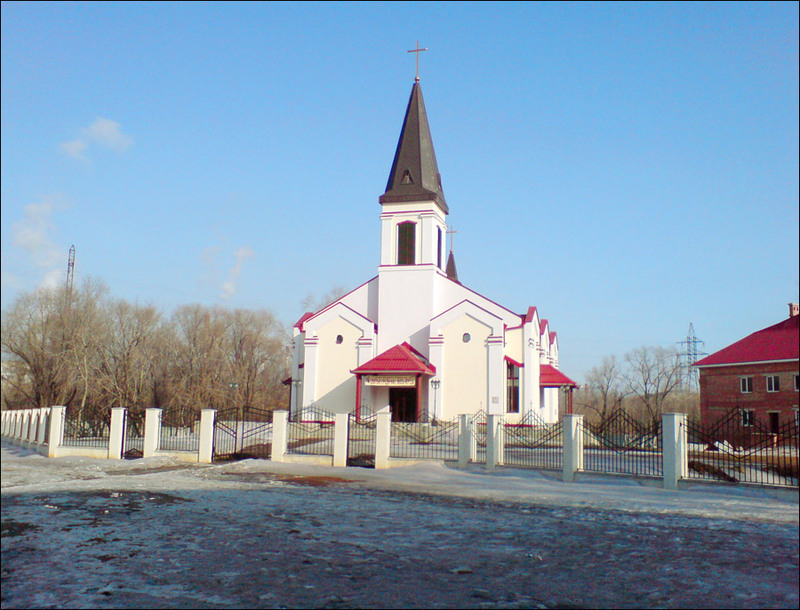 To the west of Orsk there are the spurs of the Urals, they are ideal for mountain skiing. hello just wanted to say that I have been talking to a women from Orsk on the internet for about two months now and we have fallen in love now she is coming to Florida/usa to be with me. my life has changed im so happy, you have beautiful women in your country thank you thank you thank you.